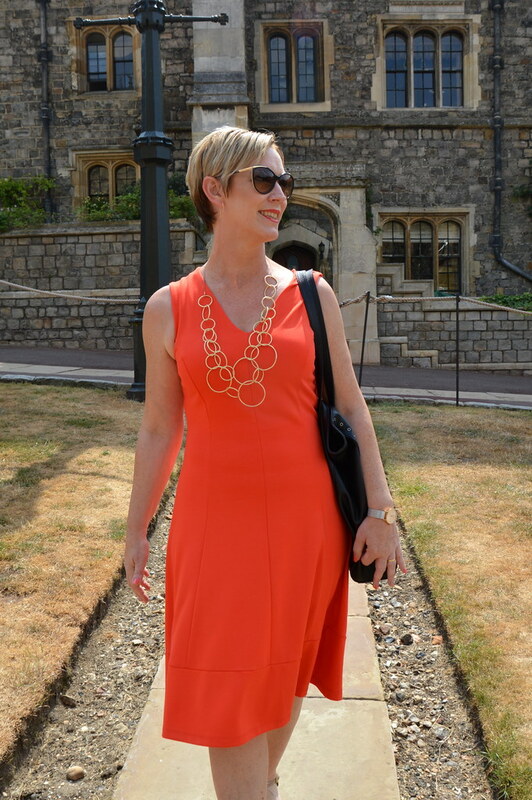 This entry was posted in Fashion, Summer and tagged dansk smykkekunst, Fashion, gabor, outfit, outfit of the week, Phase Eight. Fashion: The black ‘n white bodycon dress… take your pick! Now normally you would expect a “how to wear” on Wednesday, but today I am trying something different… Instead of the three styles I normally give you, you can now take your pick out of several different dresses! Last Saturday I wore a black ‘n white bodycon dress. It was covered in flowers… Here you see lots and lots of other black ‘n white bodycon dresses… with flowers, with graphic design, with color blocks, with or without sleeves, downright cheap and very expensive,… take your pick I’d say! Which dress do you prefer? My personal favorites are the middle one of the top row (from Vestry.com) and the middle one of the lowest row (from House of Fraser). This entry was posted in Fashion, Inspiration, Winter and tagged AFTERSHOCK, Alexander Wang, Cushnie Et Ochs, mode, Phase Eight, polyvore, Shubette, style.